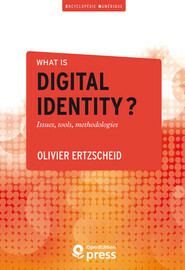 OpenEdition Books > OpenEdition Press > Encyclopédie numérique > What is digital identity? The question of digital identity and e-reputation is central in today’s Internet ecosystem, both in terms of individual and collective use. This book is an accessible guide to cutting-edge research on the subject and provides an overview of the fundamental issues that individuals need to master in order to retain control over their or their organization’s online presence. This is a book for readers who wish to discover more about this rich and complex issue, as well as for businesses, organizations and public authorities seeking a methodology and good practices in this domain. It is also for all those who have asked themselves at least once whether the publication of a piece of information, a video or a Facebook status update risked causing harm to themselves one day, their friends and family, or their employer. Lastly, and above all, this is a book for people who have never asked themselves that question. 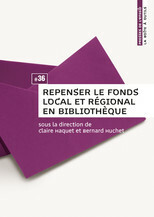 This book has been produced with support from the Provence-Alpes-Côte d’Azur Region. 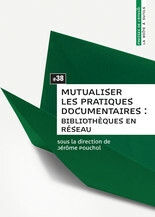 Oliver Ertzscheid is a lecturer in information sciences and communication at the University of Nantes. He wrote his PhD on hypertext and new modes of accessing and disseminating knowledge. He is currently working on how search engines and information access tools are used, examining the political, economic and social issues arising from the Internet ecosystem. For six years he has written a column about his latest research on the blog affordance.info. ERTZSCHEID, Olivier. What is digital identity? Issues, tools, methodologies. Nouvelle édition [en ligne]. Marseille : OpenEdition Press, 2016 (généré le 22 avril 2019). 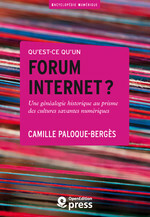 Disponible sur Internet : <http://books.openedition.org/oep/1235?nomobile=1>. ISBN : 9782821855793. 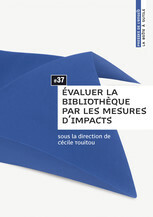 DOI : 10.4000/books.oep.1235. Ertzscheid, Olivier. What is digital identity? Issues, tools, methodologies. Trans. Helen Tomlinson. Marseille : OpenEdition Press, 2016. Web. 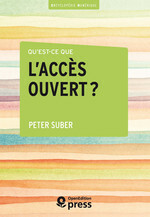 <http://books.openedition.org/oep/1235?nomobile=1>.